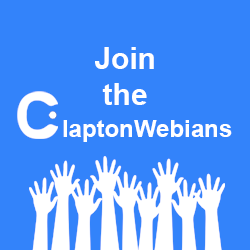 Get your free account and join the ClaptonWebians to share news and more on the forum. 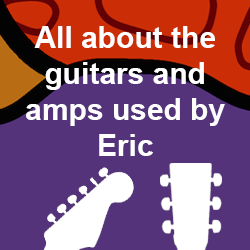 All you ever wanted to know about the guitars and amps used by Eric on stage and in studio. 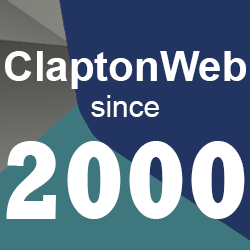 19 March 2017 - MSG - N.Y.
20 March 2017 - MSG - N.Y.